I’m pretty sure these are the smaller Stonehenge props Iommi mentions at the very end of the excerpt. 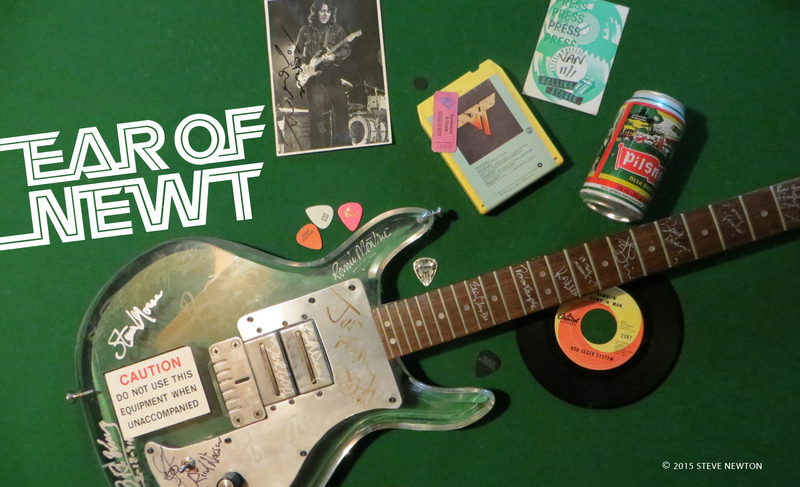 Previously I’ve offered up audio excerpts from my 1984 interview with Tony Iommi in which the Black Sabbath guitarist talked about blowing up singer Ian Gillan’s boat during recording sessions for Born Again, and about a second Sabbath album with Gillan (which of course never happened). 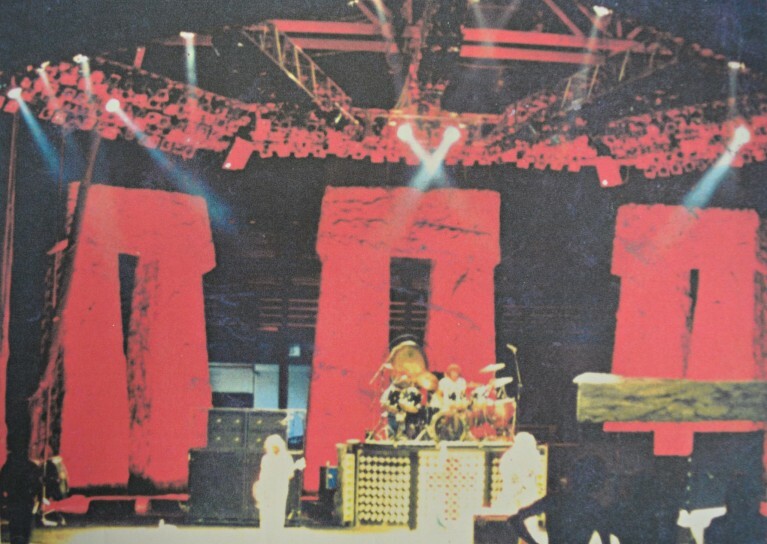 This time around I’ve got Iommi talking about the stage show for the disastrous Born Again tour, during which the group attempted to use stone props that were actually much larger than the monuments at Stonehenge. They were so big that some concertgoers couldn’t even see the band! Now that’s what I call a Spinal Tap moment. Or a reverse Spinal Tap moment, anyway.